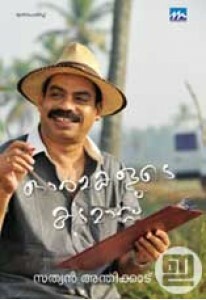 Memoirs of Malayalam movie director Sathyan Anthikad. He shares some stories from his real life and film life. 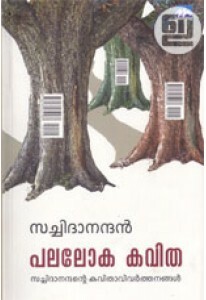 An interesting book.